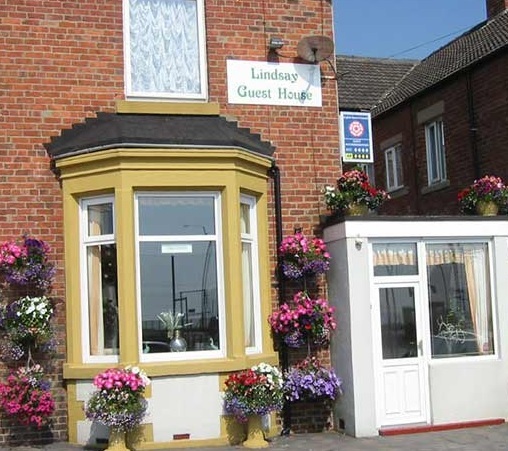 The Lindsay Guesthouse is rated 4 Stars by Visit England and provides Bed and Breakfast accommodation in Whitley Bay. A warm welcome awaits you at the Lindsay Guesthouse. Only a few minutes’ walk to the centre of Whitley Bay and with rooms offering sea views, you will be assured of a comfortable and enjoyable stay. 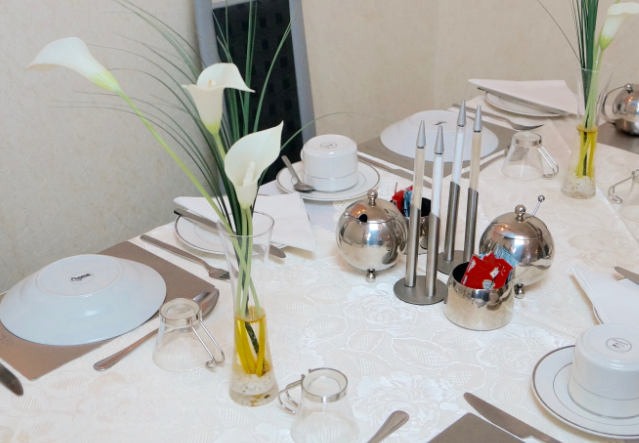 Luxury en-suite bathroom facilities and quality standard rooms are available. 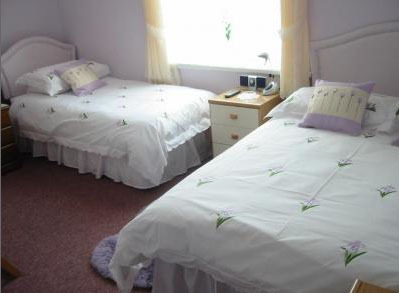 Situated in the heart of Whitley Bay, this family run guest house has offered both holidaying guests and contractors a friendly and high standard of accommodation for over 25 years. Set within 50 yards of the Whitley Bay sea front, the Lindsay faces 4 tennis courts and a popular bowling green. Only a few hundred yards from Whitley Bay town centre, and a couple of miles from St Mary's Lighthouse and the Priory in Tynemouth village, this is an excellent base to explore North Tyneside, the city of Newcastle upon Tyne, and Northumberland. The location offers excellent access to all major roads including the A1(M) and A19 and is a 20 minute drive from Newcastle city centre, and North Shields International Ferry Terminal. For those not wanting to venture far, a 5 minute walk takes you to an excellent variety of restaurants and bars, or the award-winning Blue Flag beaches of Cullercoats Bay & Tynemouth Longsands. Also a popular location for cyclists taking part in the coast to coast (C2C) cycle route.